UL Rated for Hot Plugging up to 50 Amps Great for battery or other applications where the ability to interrupt circuits is required. 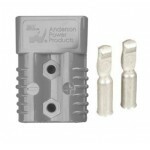 Based off the design pioneered by Anderson in 1953, APPs two pole SB connectors set the standard for DC power distribution and battery connections. 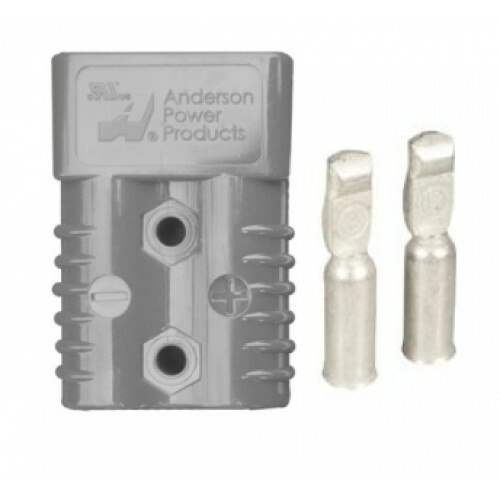 SB50 connectors feature a one piece plastic housing using stainless steel springs to hold low resistance contacts in place.